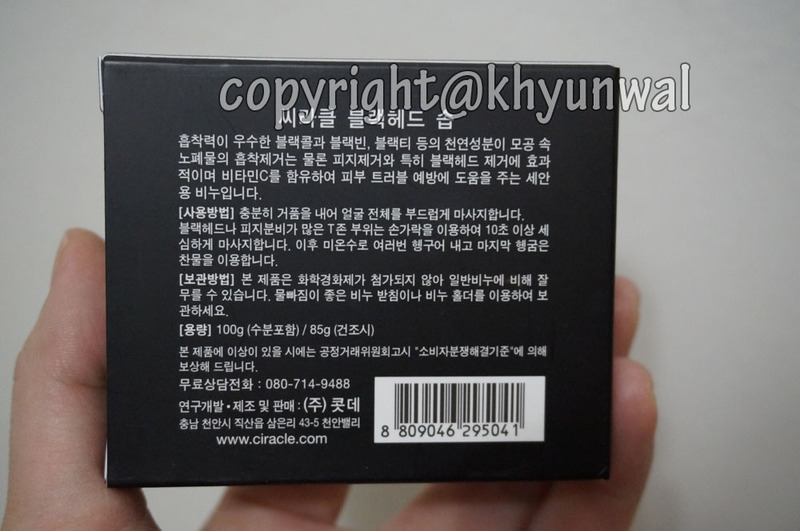 This is one of the popular skin care product in Korea right now. 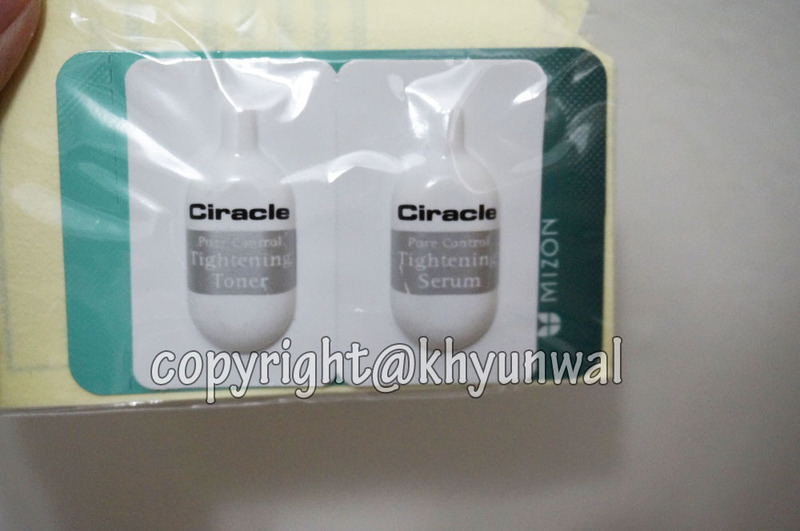 Ciracle is known for using most natural ingredient which makes your skin healthy and shine. I started using this for almost half a year now, and I have to say I absolutely love it! I usually do not take care of my skin as many other girls do. And now that I am getting older, I thought I should give little more care to my poor skin. 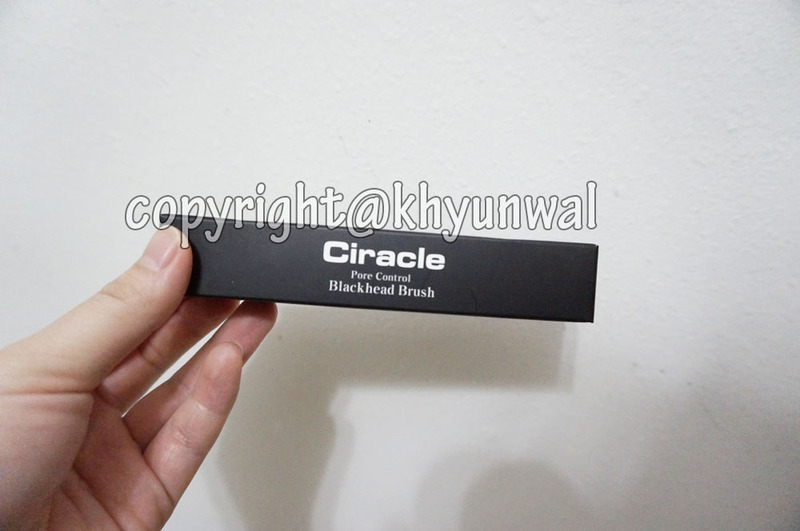 So after doing little bit of research, I came across Ciracle brand and decided to try it out. 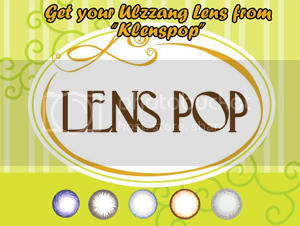 You can get this product for really decent price through eBay! They may sound pricey, but they last for awhile! 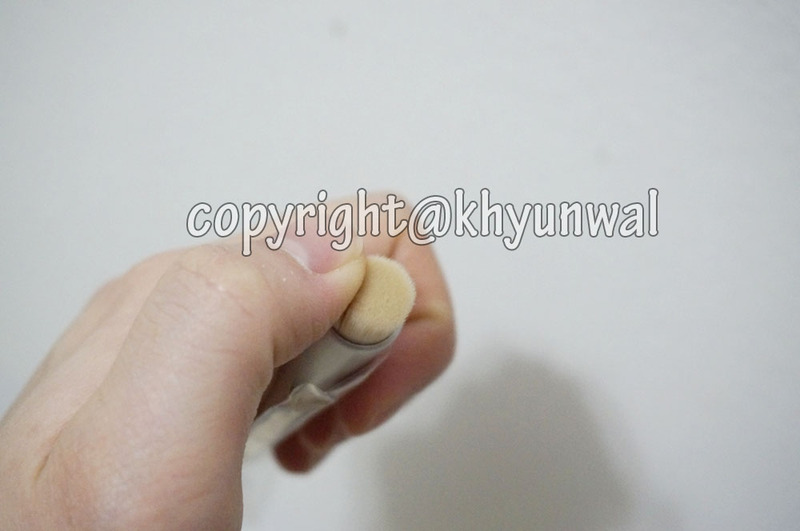 I really like the way it feels when you are holding the brush, since it is shaped to ensure you get nice grip when you are using it. 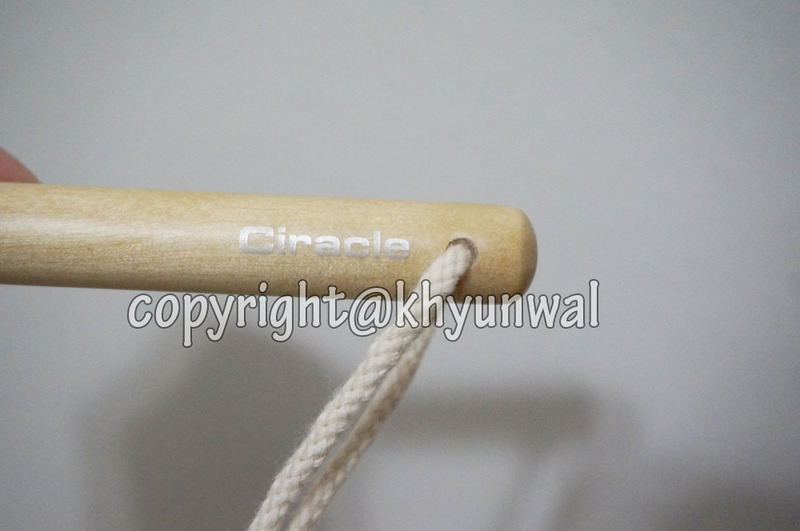 Also with the rope attached at the end, it is really easy to store and drying. 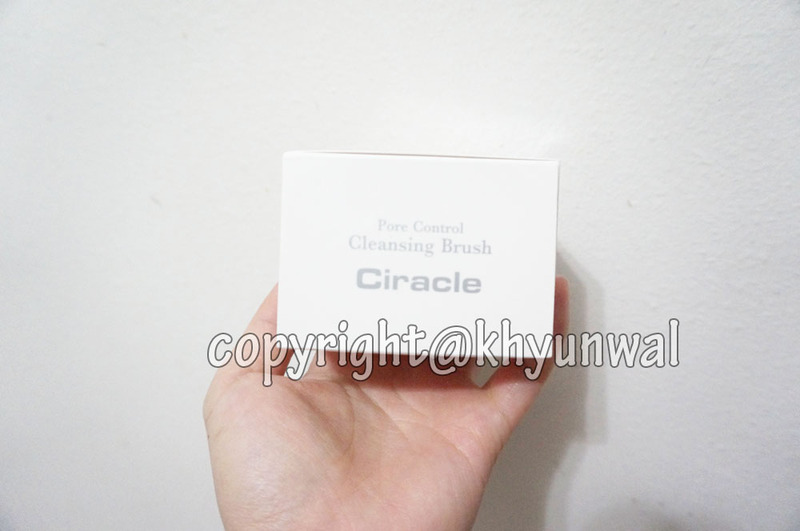 What I like about Ciracle's cleansing brushes is that they use really fine haired brush which will reach to your pores and clean out any dirt that is under the pore. 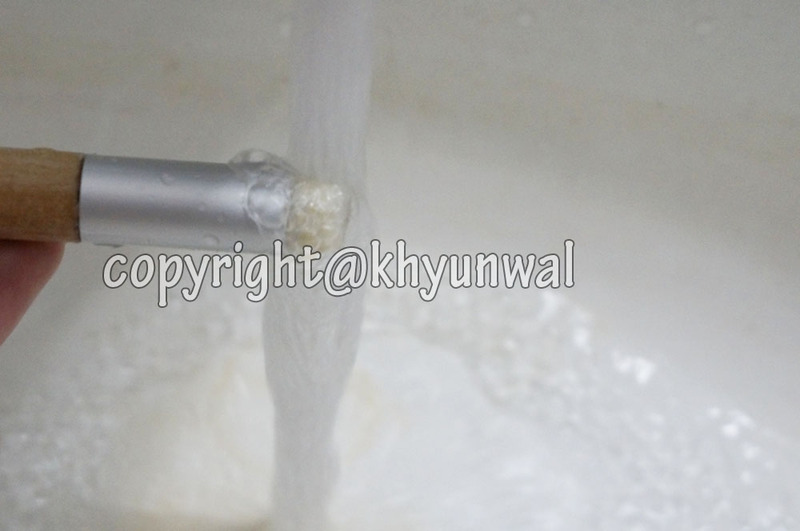 Also because it is so soft, it does not irritate unlike other cleansing in the market. 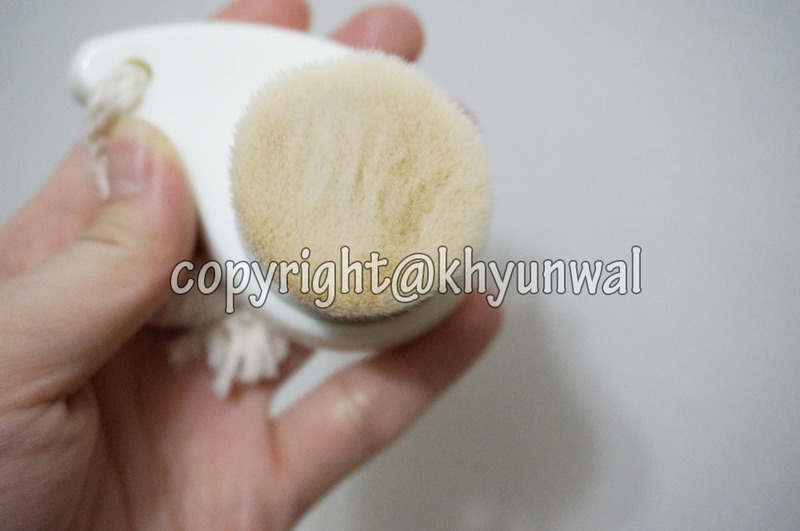 And since their brush does not use animal hair, it prevents bacteria from growing. 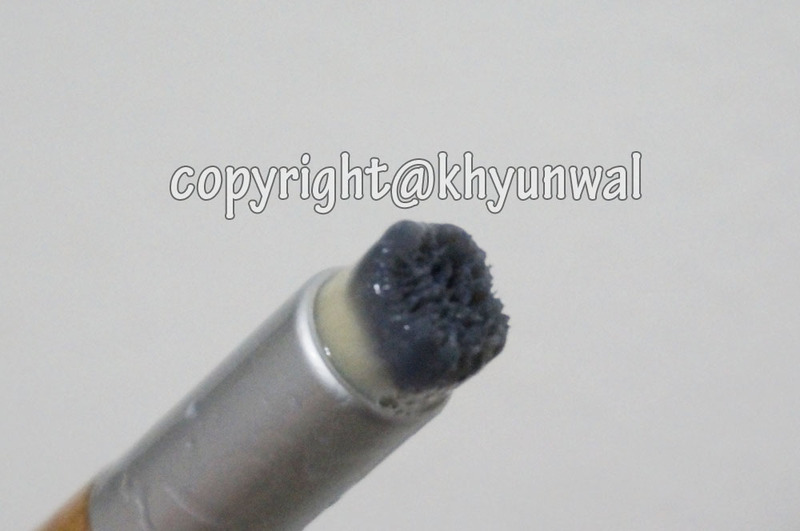 That is the main reason why I have been using same brush for over half a year! 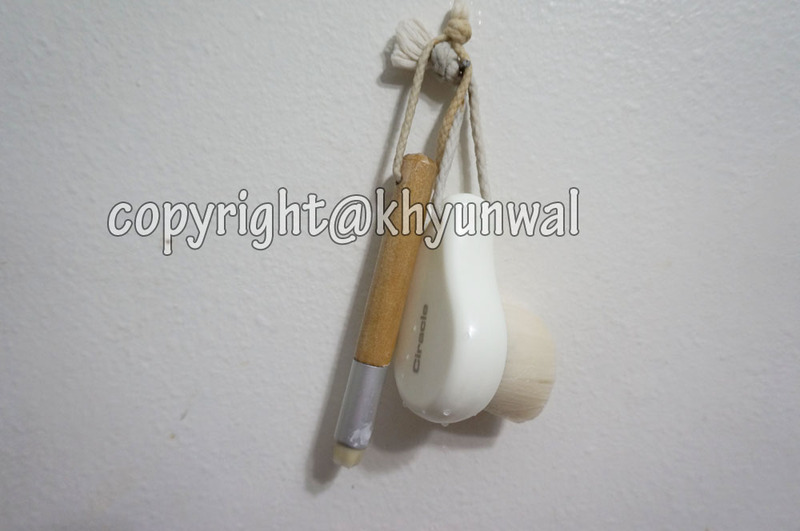 Same as the cleansing brush, Blackhead brush has rope attached at the end. 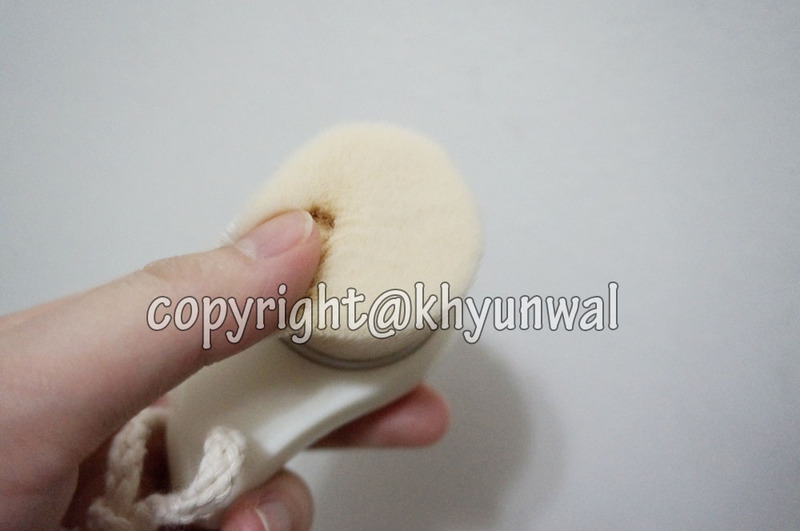 This brush make sure you can get deep cleanse around your nose area, where its hard to reach. 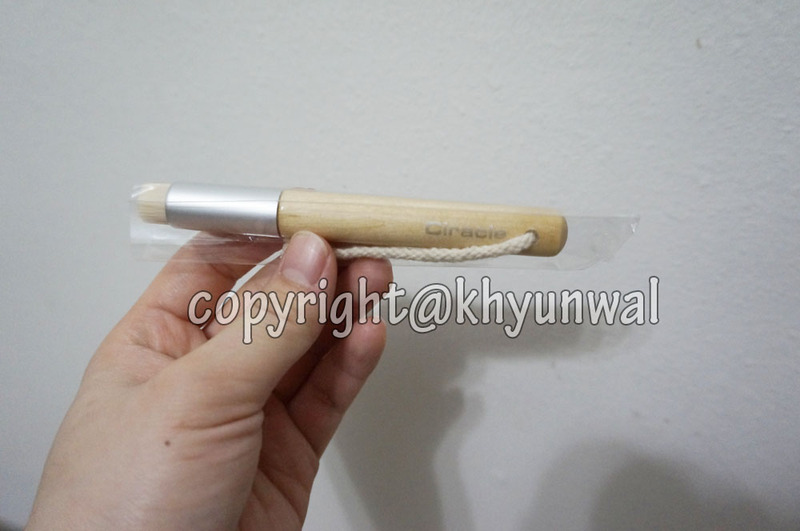 And since this is pen type of brush, you have more control over it when you are using the brush. 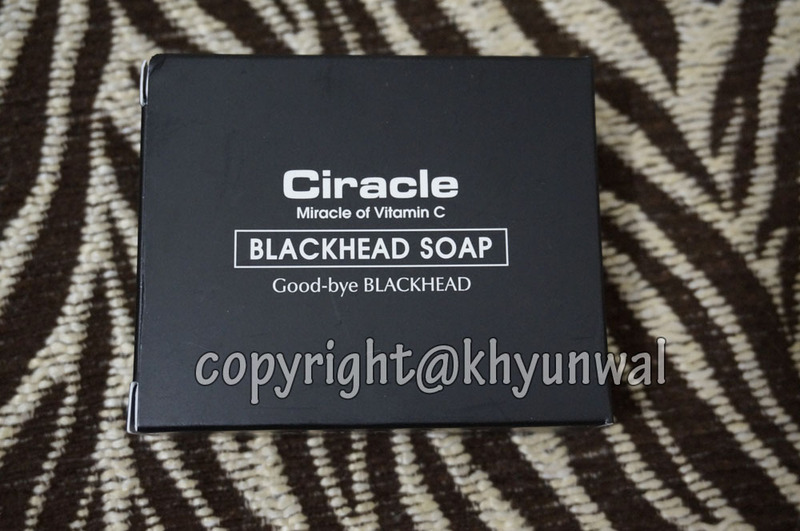 I got this along with my purchase, but I have not tried it yet, but this is suppose to help to tighten your pores after you clean your face with the Ciracle Blackhead soap and brushes. 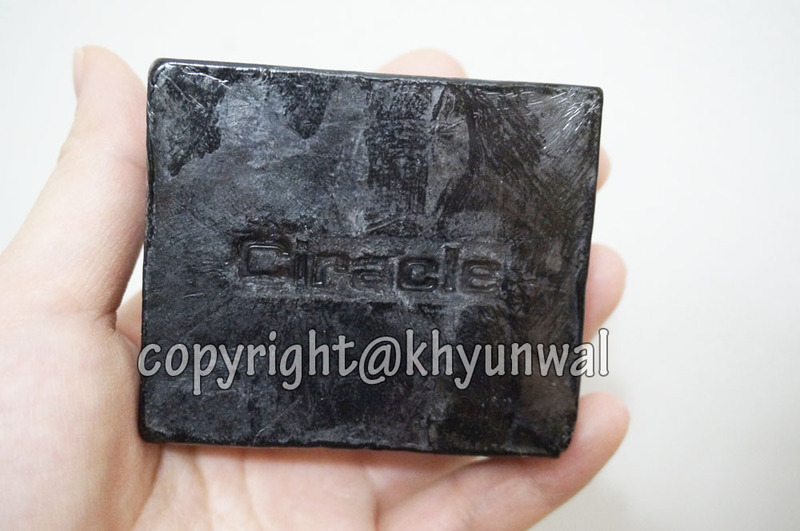 Ciracle Blackhead Soap is made with variety of natural ingredients that are good for blackheads including black berry, black beans, green tea, green tea oil, and olive oil. 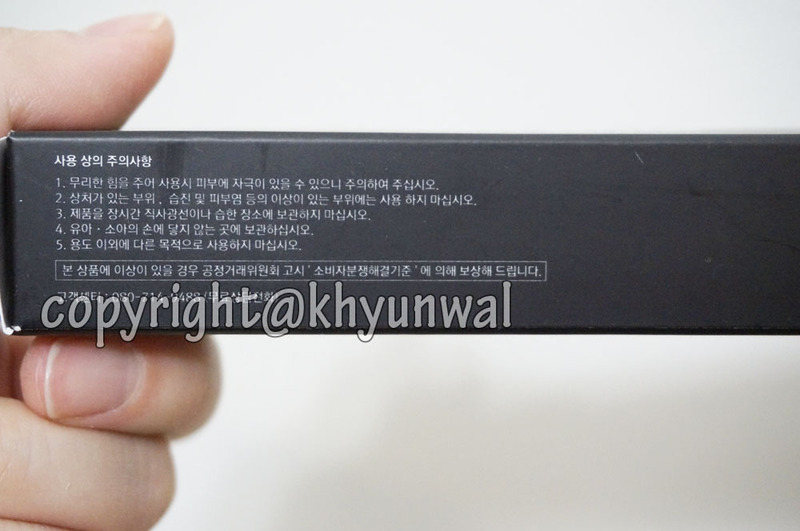 Also since it contains lots of vitamin C, it helps to make your skin whitens and glow! Also if you are one of those people who have oily skin, this is highly recommend for you. 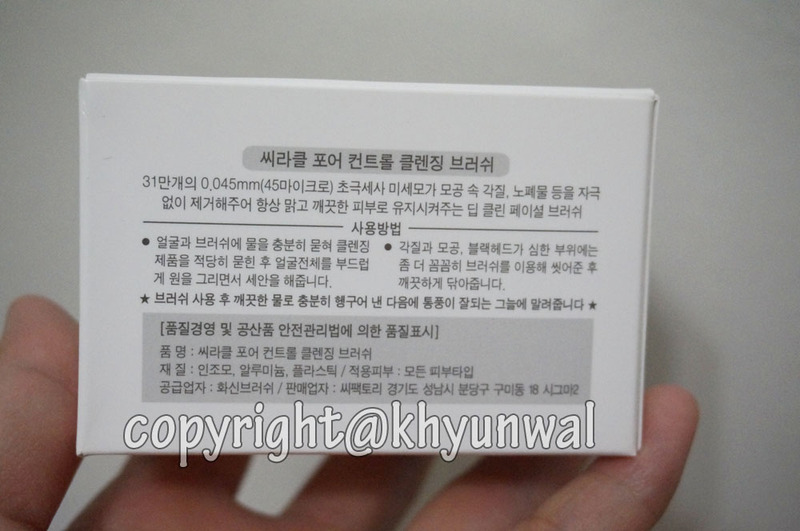 My skin does tend to get oily sometime, and after using this soap oil on my skin reduced instantly! 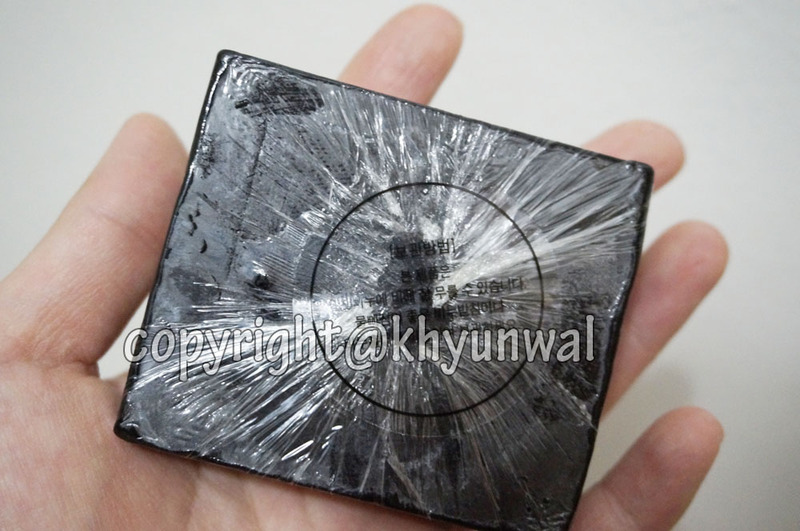 Now since this soap is made out with different ingredients than normal soap, this is really dense soap. 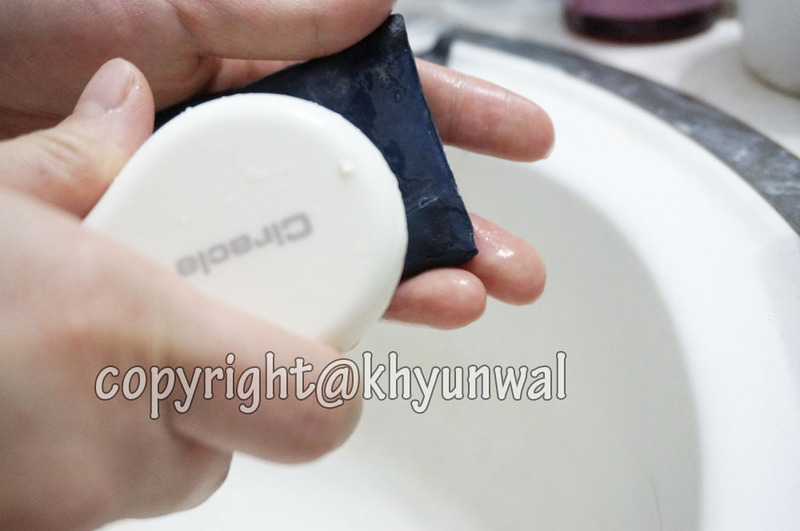 So you have to be sure to store this soap on soap holder which can keep this away from water. I accidentally put this on my shower caddy and this got holes in the next day, cause the water drops from shower melted the soap overnight. So be sure you don't make same mistake as I did!! And usually, I like to cut them into 3 pieces, that way I don't use too much of it all at once. 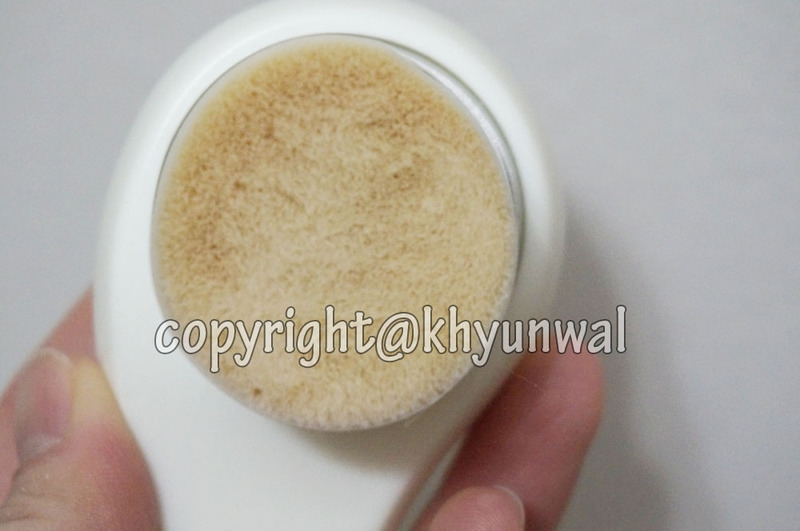 See how the brush picked up the BB cream?? This thing can pick up anything! See how before I cleaned my face, it is little bit yellow. But after I cleaned it my skin got really white and clean! Now, lets get to the nose area. Generally I don't have problem with blackhead. 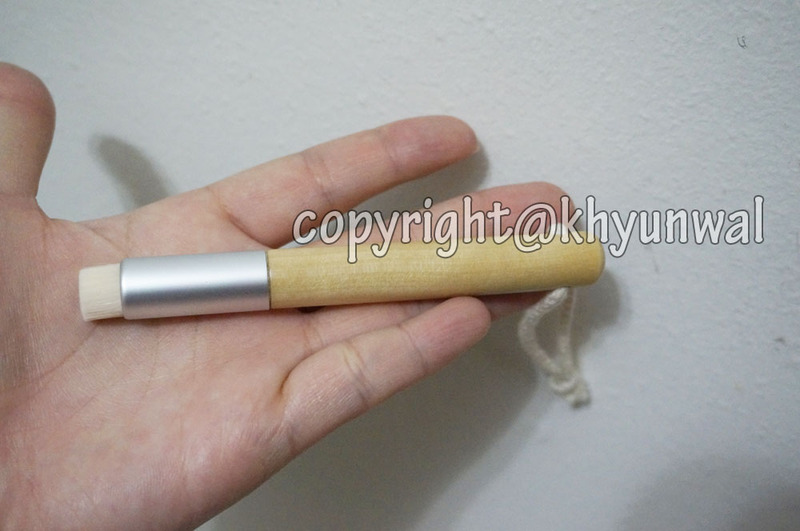 However, I get occasional whitehead, so I am going to use this brush to clean the area. 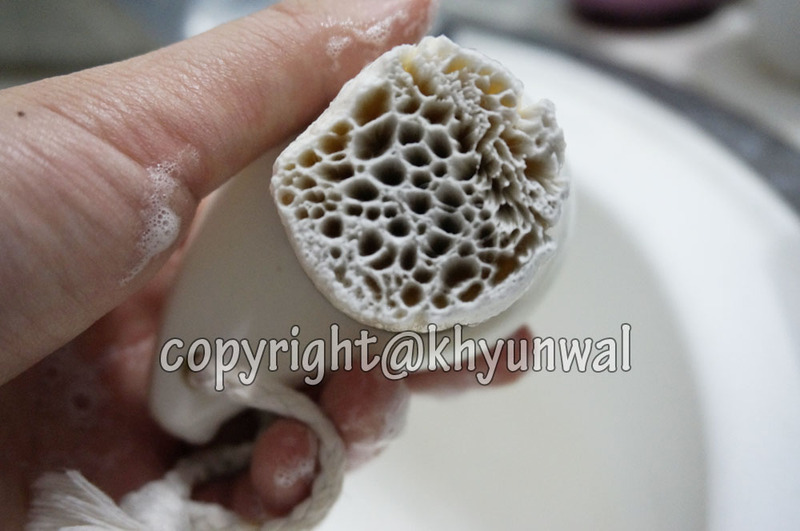 But after I cleaned the are, you can see that those whiteheads disappeared! 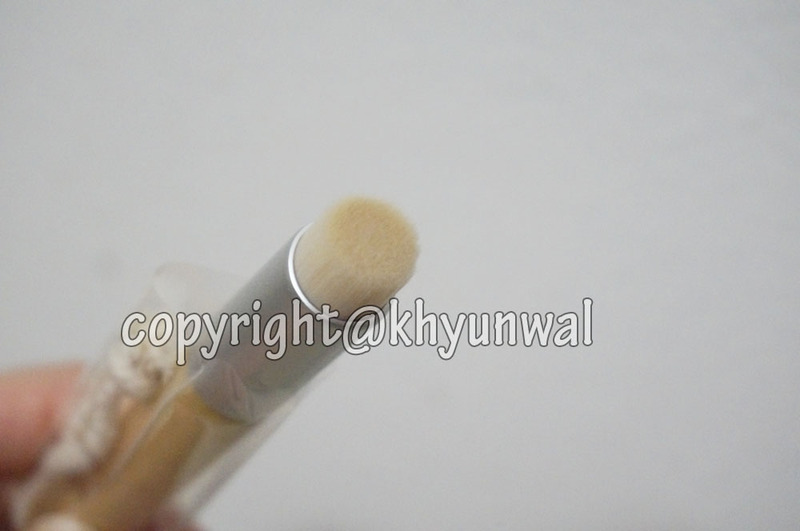 These brushes do the job that they were meant to do! 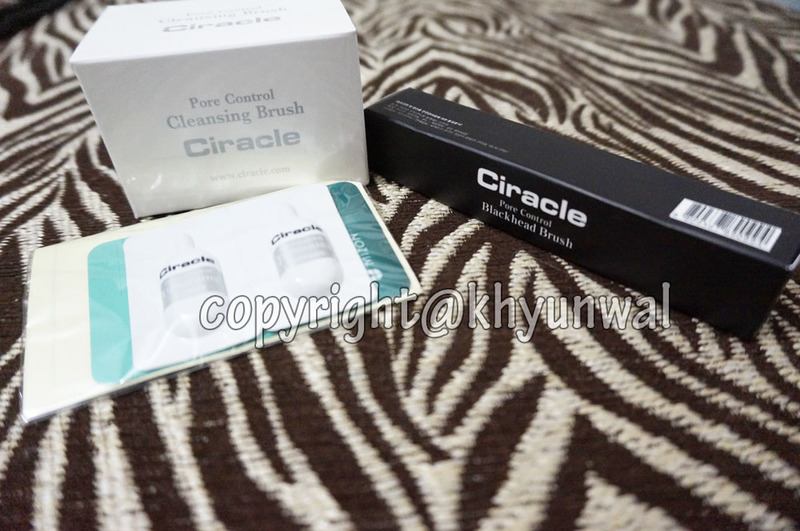 So if you are searching for amazing facial cleansing tools, go and purchase your sets of Ciracle Brushes! For any questions please leave a comment.